Цель урока — знакомство учащихся с праздником Columbus Day, историей его возникновения, событиями, предшествующими этому дню, а также расширение потенциального словаря учащихся по теме. г) Цель урока — знакомство учащихся с праздником Columbus Day, историей его возникновения, событиями, предшествующими этому дню, а также расширение потенциального словаря учащихся по теме. Воспитательные:1) Воспитывать уважительное отношение к народу — носителю языка. 2) Воспитывать культуру чтения и общения. Образовательные:1) Формировать общеучебные умения младших школьников (работа с учебником и раздаточным материалом, умение работать в разных режимах, умение самостоятельно преодолевать трудности в изучении иностранного языка). Развивающие: 1) Развивать логическое мышление, воображение, память учащихся, наблюдательность. T.: Hello, boys and girls. I'm glad to see you. Don't say 'No' and, please, say 'Yes'. How are you today, Misha, Anya......? b) Stating the topic of the lesson. T.: Well, friends, to begin with, have a look at slide 2, please. Here is a portrait of some man. Do you know who he is? What is he famous for? Can you guess the topic of our lesson? Yes, you are right. So, today we shall learn some information about Christopher Columbus, his voyages and the holiday people celebrate to commemorate him. What holidays do you know? Which is your favourite holiday? a) T.: One of the holidays celebrated by people in America and some other countries is Columbus Day. How do you think what people celebrate on this day? b) Relaxed listening (for general idea). T.: Please, pupils, listen to the poem and read it aloud. (учащиеся слушают стихотворение «Let's remember Columbus” и декламируют его). So, pupils, you were right. a) Thinking over and matching old and new information. T.: Children, here are some questions. Think a little and give your answers just in two or three words. When do people celebrate Columbus Day? Where was Christopher Columbus born? Where did Christopher Columbus live? Who helped him to make his voyages? Now, let's read the text. (учащиеся читают текст из учебника с. 312, упр. 12 + дополнительная информация из Приложения 1). После прочтения текста ведется обсуждение по предложенным вопросам. Ученики сравнивают исходные варианты с полученными после обсуждения. b) Word-search activity on the topic. Учащимся предлагается выполнить word-search (Приложение 2) and puzzle (Приложение 3). Задания можно раздать дифференцировано: учащимся посильнее(word-search)и слабее(puzzle). c) Working in pairs. Speaking activity. T.: What do the following objects represent? Student A: What does image number 1 represent? which tells you where the north is, etc. T.: O.K. Children, let's have a rest a little. Listen to the sounds of ocean and do some exercises for your eyes. Close your eyes, open your eyes, blink quickly 5 times. Look at the right corner of our classroom, look at the left corner of our classroom . Look up, look down ( 3 times). Close your eyes. Now imagine that you are on board a ship crossing the Atlantic Ocean going somewhere to America. T.: Pupils, you see, I’ve got a letter. This letter was written by Christopher Columbus on the 15thof February in 1493. This document is of great importance because it's probably the first printed description of America. 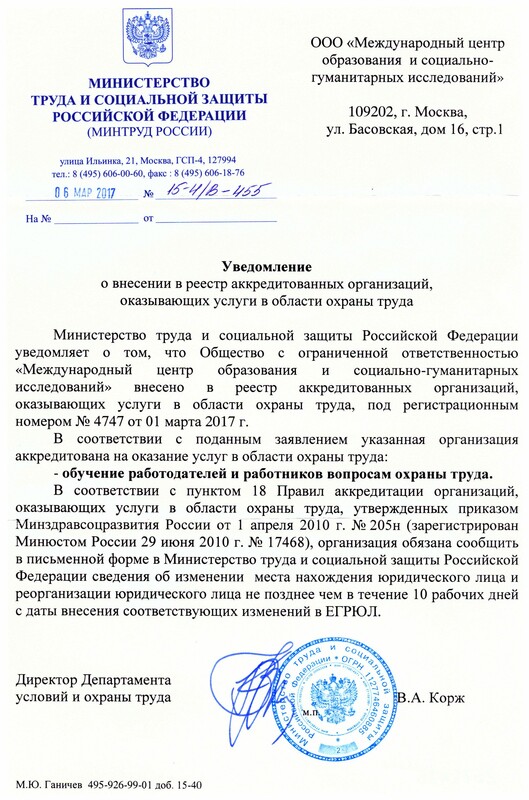 Учащиеся работают в группах. После прочтения письма группы выполняют задания: группа 1 — matching, группа 2 — true or false. B. True or false? Tick ( ) the correct box. 1. Columbus writes this letter when he is on the island of Juana. 2. Columbus meets the king of the New World. 3. The first island that Columbus finds is called Guanahani. 4. In America there aren’t any animals. 5. Columbus travels for 33 days. 6. Columbus knows that he is in the New World. T.: Thank you, children, for your work. Now, will you, please, tell me if our lesson was interesting for you or not. Choose any smile according to your mood. Christopher Columbus was looking for a new way to get to the Indies. He did not want to sail around Africa. He wanted to travel across the Atlantic Ocean to China and India. Columbus needed money for his trip. King Ferdinand and Queen Isabella of Spain helped him. They wanted Columbus to find gold and a new way to travel to the Indies. They gave him three ships: the Nina, the Pinta, and the Santa Maria. This was an important event in the history of the world. Columbus Day is celebrated each year on the second Monday in October. 1. Верещагина И.Н., Афанасьева О.В. Английский язык: Учеб. Для 4 кл. шк. С углубл. Изуч. Англ. яз.- М.: Просвещение, 2010.- 448с. Извините, Юлия, не поняла, а что именно не так. Вроде бы все старалась делать согласно требованиям, а именно: структура (титульный лист есть, пояснительная записка, конспект занятия с приложениями, список использованных источников), форматирование также учла. Классный час "Ее Величество- Екатерина II"